Beautiful dog of Dogue De Bordeaux / French Mastiff breed lying outdoors in the grass in sunny spring park. hd00:07Beautiful dog of Dogue De Bordeaux / French Mastiff breed lying outdoors in the grass in sunny spring park. hd00:11Beautiful dog of Dogue De Bordeaux / French Mastiff breed lying outdoors in the grass in sunny spring park. hd00:13Beautiful dog of Dogue De Bordeaux / French Mastiff breed lying outdoors in the grass in sunny spring park. 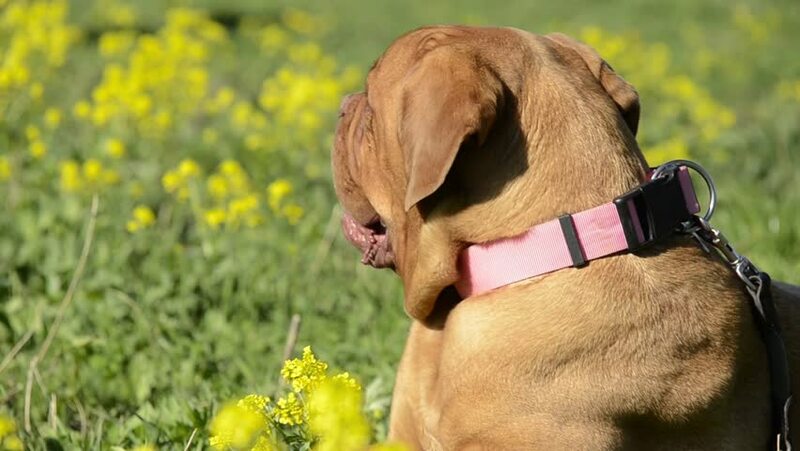 hd00:08Beautiful dog of Dogue De Bordeaux breed/ French Mastiff breed lying in a field in sunny spring day. hd00:10Beautiful dog of Dogue De Bordeaux / French Mastiff breed lying outdoors in the grass in sunny spring park. hd00:12Beautiful dog of Dogue De Bordeaux breed/ French Mastiff breed lying in a field in sunny spring day.